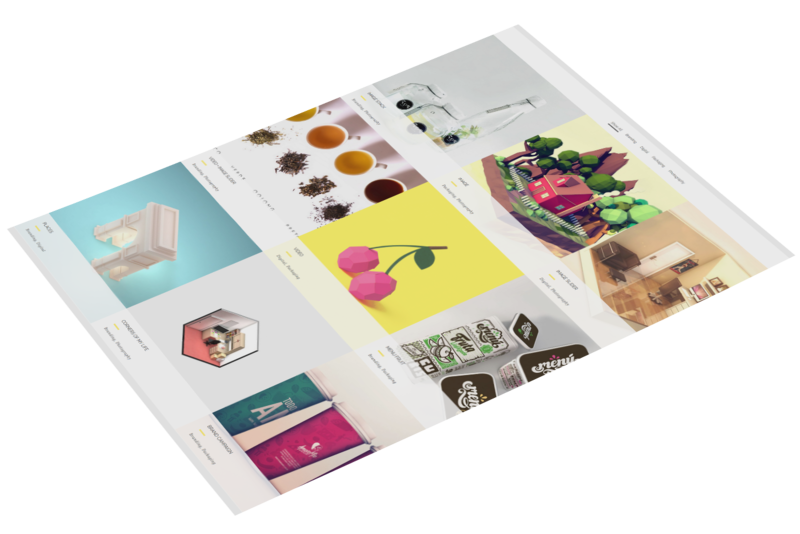 Alona is a Premium WordPress multi-page portfolio showcase designed for creatives, designers, photographers and other artists. Featuring multiple portfolio options and multiple project templates, it is a Responsive WordPress showcase theme that will provide a fresh look on your portfolio. 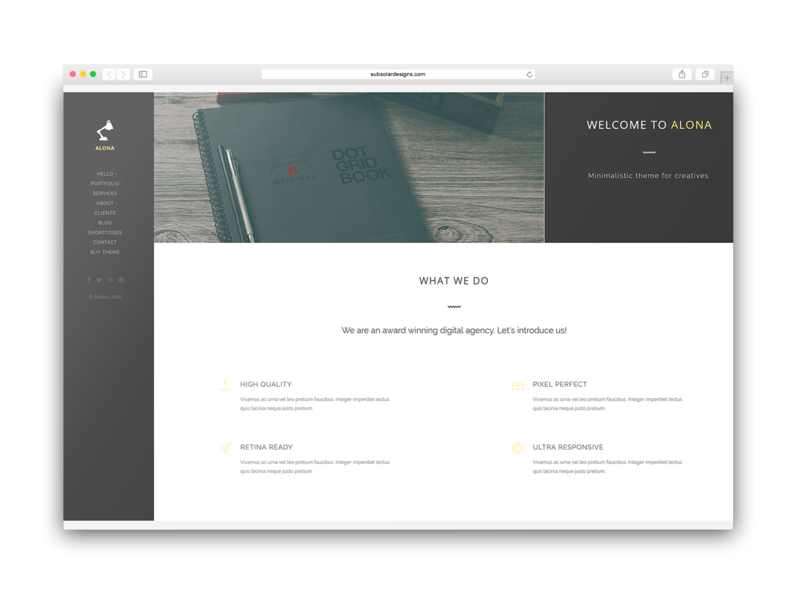 Alona is easy to set up, fill it with your content and you’ll have it running in minutes. 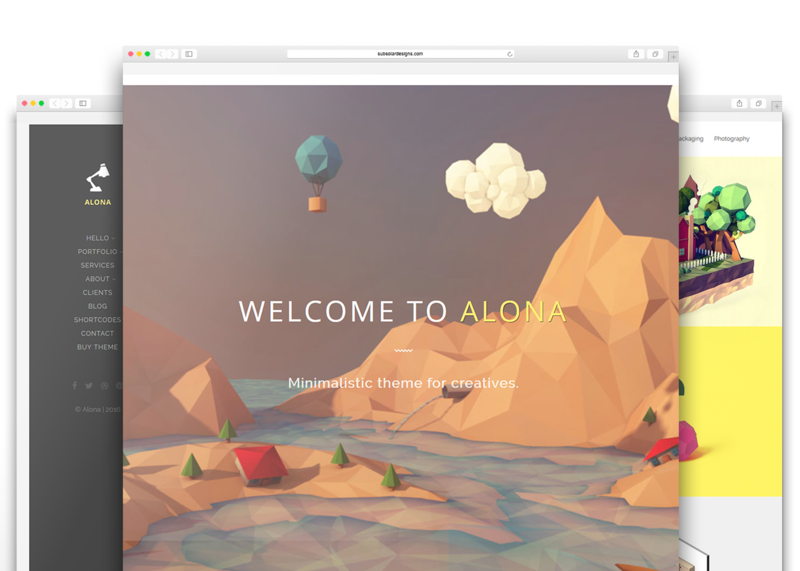 Alona is a fast and easy to customize theme. 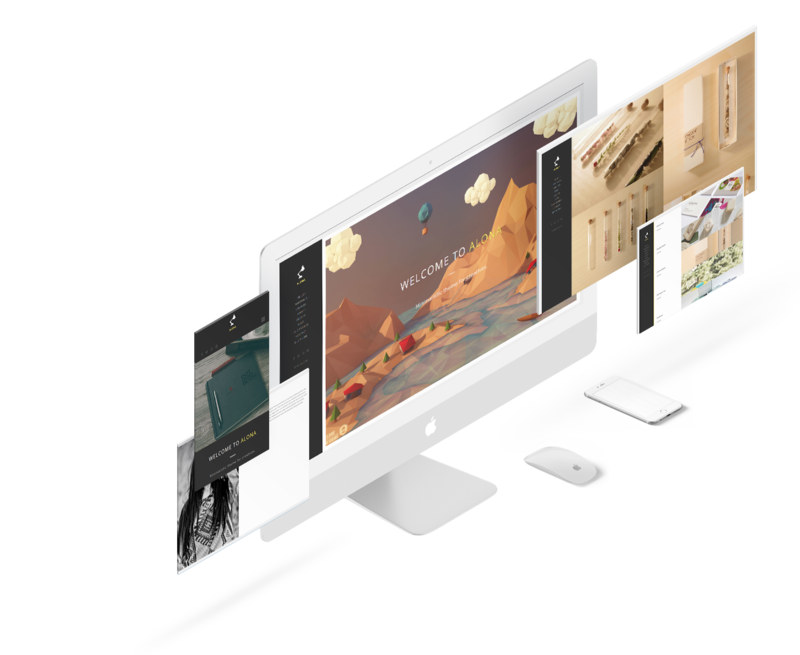 Without any bloating and not needed functionalities, it has just the right tools so you can make your portfolio shine. Being one of our best selling themes, we are confident that it can get your job done without any hassle. 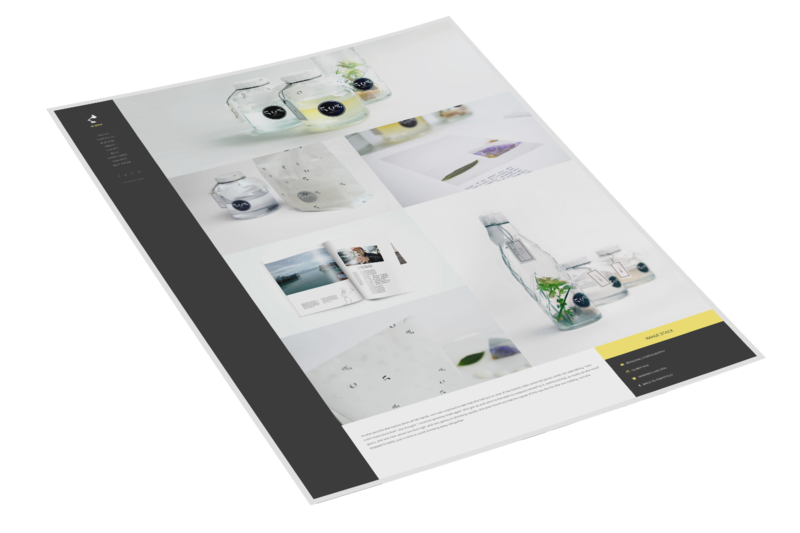 The minimalistic and clean design of Alona makes your portfolio shine and stand out. The main focus is on your content and projects, which gives you the lead to impress your visitors right away. 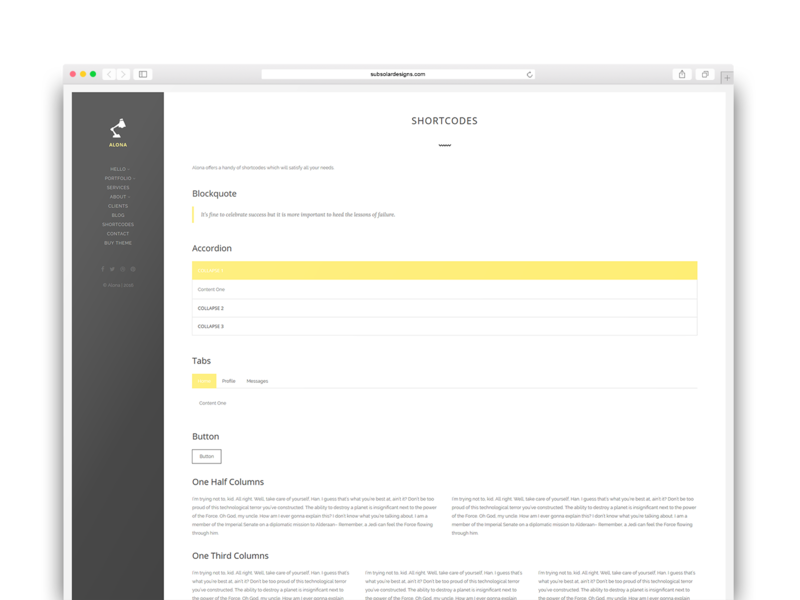 We have added multiple of portfolio types that give you the choice to present your work at the best possible way. You can pick from a grid, horizontal, vertical and detailed grid. The theme includes many page templates - contact page, about page, fullscreen page and more. This makes the theme very straightforward and easy to use, but at the same time giving you enough ways to create your website. You can pick between various types of single projects - slider, image stack, video and more. Carefully crafted to suit all of your needs, you can populate your portfolio with classy looking projects in minutes with ease. See how easy it is to create a page.